GORDON is a Service-Disabled Veteran-Owned Small Business (SDVOSB) and is recognized as a leading provider of professional consulting services to private land developers and government agencies throughout the Mid-Atlantic region. 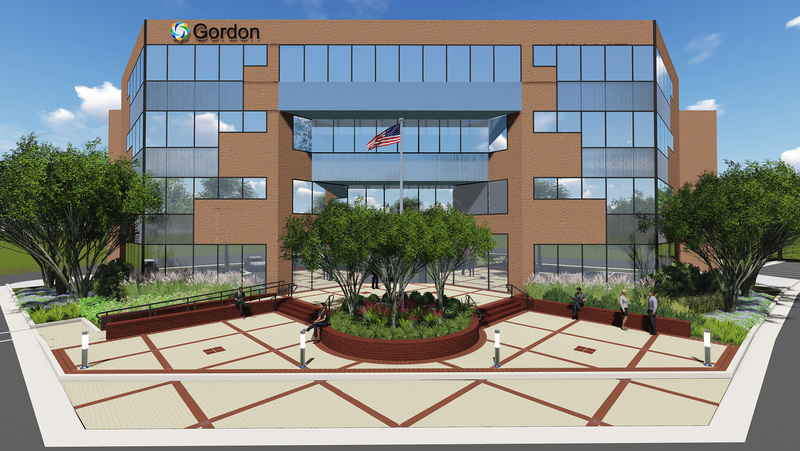 Founded in Northern Virginia in 1976, GORDON offers a full complement of civil engineers, land planners, landscape architects, surveyors, and security professionals to provide comprehensive, multi-disciplined services that address the needs of our public and private sector clients. 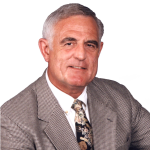 Founder and CEO, Mr. William H. Gordon is recognized as an outstanding civil engineer in his field. His leadership skills were first demonstrated as an Airborne Ranger in the 82nd Airborne Division at Fort Bragg, NC, and later with the First Air Cavalry Division in Vietnam. During his Vietnam service, he was decorated five times for heroism in ground combat and was awarded the Purple Heart for wounds received in action. Mr. Gordon’s unit also received the coveted “Itschner Award” as the best engineering unit in the U.S. Army. That excellence in leadership and engineering skills continues at GORDON today.